Charter buses are in demand for many different reasons. For instance, you might want to make a booking for executive travel for corporate employees. This is a common requirement for many companies across the US. Having a reliable transportation partner who can take care of pickup and drop services for executives traveling across a country is importatnt. No matter what kind of charter bus requirement you have, our agency can help. We offer a wide range of luxury coaches. You can hire them for special occasions as well as for ordinary travel. 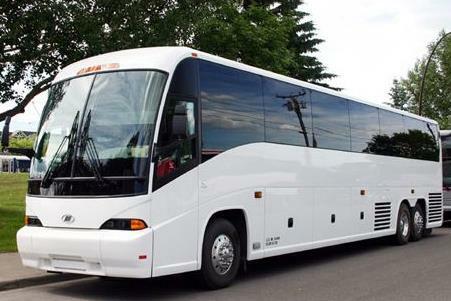 We have several kinds of bus rental packages for all budgets. 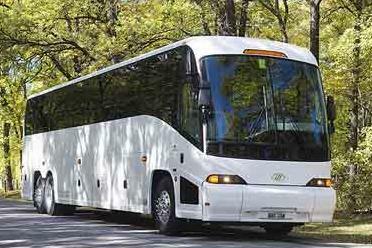 Whether you are transporting guests for a wedding or a group of executives for work, our rental coaches come of use. 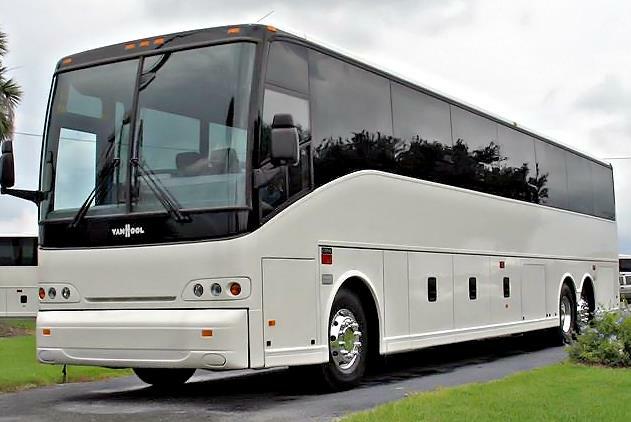 There are many different kinds of charter buses available for you to hire. 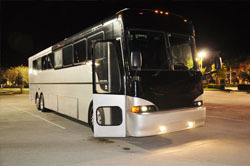 You could take your pick from motor coaches, shuttle buses, charter buses and party buses. These differ in seating capacities and amenities. You could hire shuttle buses for smaller groups of passengers, from 14 to 20 in number. On the other hand, larger coaches can accommodate people from 50 to 60 passengers. You will find varieties of different models for hire from our agency. These also vary in terms of onboard amenities. If you look at our party coach packages, these come with different furnishings and party facilities. You could celebrate any occasion aboard these rides, from bachelor parties to birthday parties. How about a luxury charter bus pickup or drop for your business executives? Our agency can be your one stop destination for all kinds of airport transfer services. As we provide rentals across the country, we can arrange airport transfer services for your traveling executives through the year. All you need to do is let us know your travel itineraries and transfer requirements. You can then leave the arrangements to us. We offer well-chauffeured vehicles for airport pickup and drop services. You can choose a bus model as per your budget or the amenities you require. The seating capacity is usually ranges from to 10 to 50 passenge charter buses. Our agency offers different makes and models to meet your travel requirements. If you are making a multi-day booking, we can offer you attractive discounts. 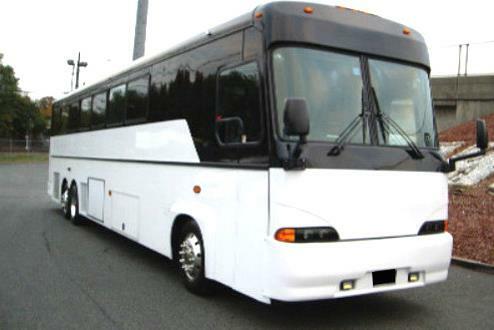 For regular charter bus bookings we also offer special deals and offers. For those looking for a sightseeing tour along with airport transfer services, we can make such customized bookings as well. You can look up different packages and deals on our website. If you wish to make a bulk booking, it can be done through our customer service team as well. Make your charter bus reservation today to avoid the holiday rush. We ensure availability of vehicles, most of the time for the convenience of our customers.